Our first theatrical trailer is now online, please view it below. 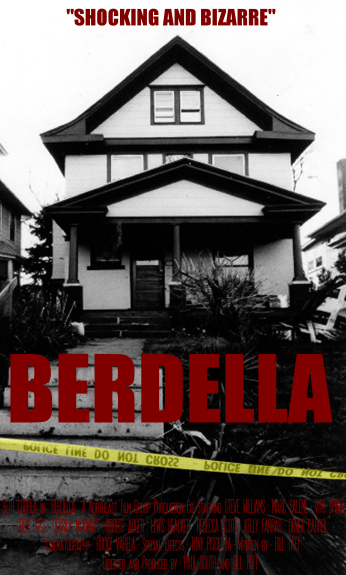 If you would like to write about Berdella please refer to the attached press release. 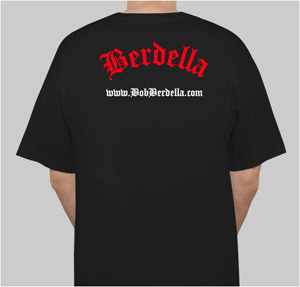 We are also looking to hear from those people who have pictures of Bob Berdella or possibly his business card. We also want to talk to you if you’ve met or come into contact with Bob over the years, maybe at his shop or if you have personal stories about the man we’d love to hear it, feel free to post on our new online forum. Just added Bob’s polaroid collection to the multimedia section of the web site. Filming is officially complete and now the editing begins. The first teaser will be available online within the next few days, the actual first trailer wont be available until mid September. We have added some new sections to the page: production photos, wallpapers, and fan art all available in the Multimedia section of the web site. Filming is going really well, we are currently nearing our half way point. We will be needing EXTRAS this weekend, Saturday and Sunday in Excelsior Springs, Missouri. Please contact us if you have any interest in participating and would like more information on what exactly you’d be doing. We will have a trailer up very shortly, expect it in the next week or sooner. Productions photos and behinds the scenes pictures will be uploaded as well. Official movie web site is launched. Casting is almost complete for the film. A few minor roles and spots for extras are needed, if anyone is interested please contact us via email. This web site will be updated throughout the coarse of filming and production. Details as to where the film will be screened at, its initial premiere, and distribution information will all be made available in the future. Filming is occurring the last two weeks in July ’08 in Kansas City, Missouri and Excelsior Springs, Missouri. 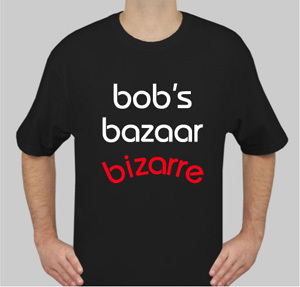 Please check out our My Space page and add Bob as friend. -The film will feature an alternate Spanish dub. -Movie soundtrack will be made available upon release of the film.